We’re having the windows in the entire house replaced this week, turning a couple of windows into doors, installing new shutters; the works. We’re ecstatic.This project has been long awaited and will be a huge improvement to our home. But due to the age of our house and New York state laws regarding the presence of lead in the paints used around the old windows, I’m required to keep the kids out of the house while the work is being done. Makes sense, but leaves me in a bit of a pickle; semi-homeless for the week with a four year old, two year old, and a two month old in tow. Oh dear! Oh, and did I mention that we’ve got a houseful of weekend guests arriving on the last day of the window installation?? This ought to be an interesting week. As a result of our temporary displacement, I don’t expect to be cooking or writing very much this week. We’ll be living off of the BBQ Beef Chili, Sweet Honey Cornbread, Sausage, Rapini, and Bean Ragout, and Chicken Tikka Masala I’ve got stocked in the freezer. We’ll be back to cooking once I’m allowed back into my home. 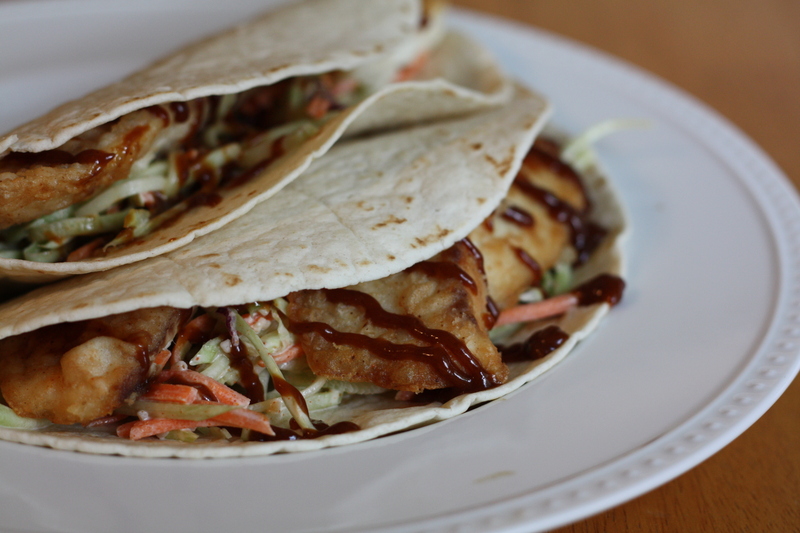 In the mean time, here’s a tasty twist on fish tacos; pan-seared tilapia fillets, combined with a crisp broccoli slaw and a spicy hoisin-peanut sauce. Enjoy! 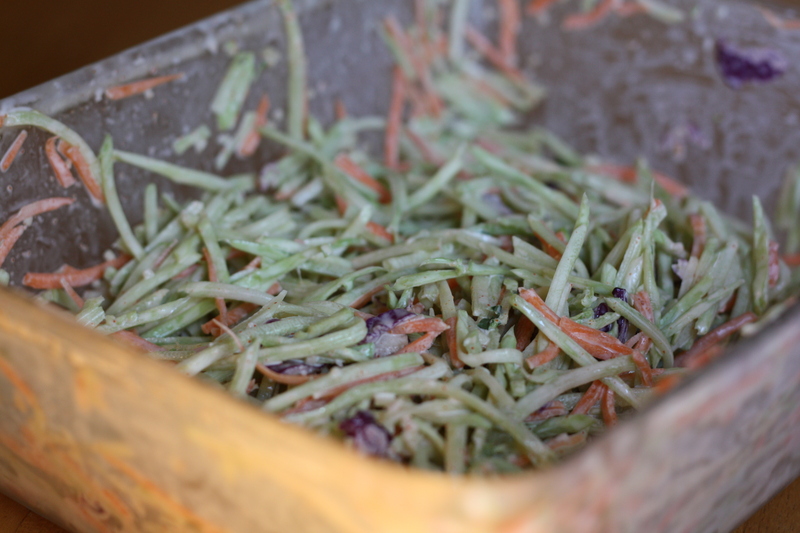 For the slaw: Combine mayonnaise, rice vinegar, sugar, garlic, salt, and cayenne until well blended. Add the broccoli slaw mix. Stir until combined. Cover and refrigerate for at least one hour, stirring occasionally to distribute the dressing. For the sauce: Whisk together all ingredients until smooth. If preparing ahead of time, refrigerate until serving. The sauce will become thick when cooled. Warm for a few seconds in the microwave to loosen up the sauce before serving. 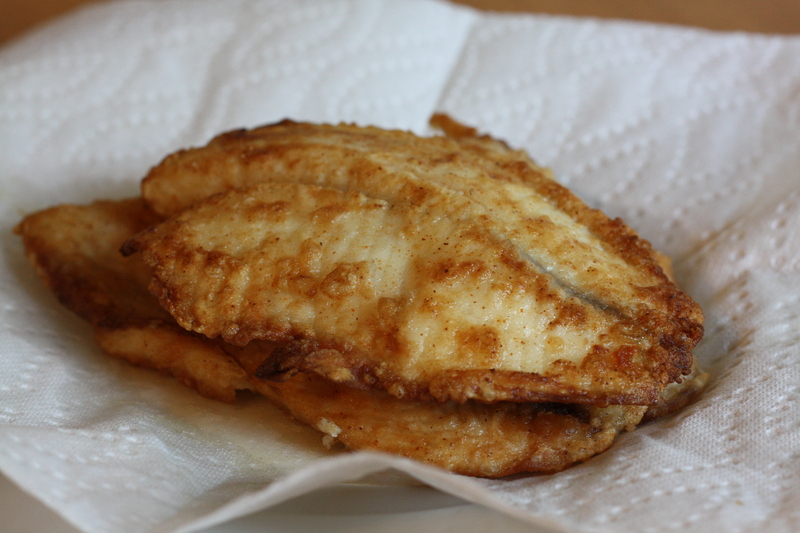 For the fish: Combine the flour, salt, and cayenne pepper on a plate. Press both sides of the fish fillets into the flour mixture. Shake off any excess. Heat a few tablespoons of the vegetable oil in a large skillet over medium heat. Place the fish fillets into the hot oil. Cook for about 3 minutes on each side, until the outside is golden brown and the inside is fully cooked. Place on a paper towel to remove excess oil. To assemble the tacos: Warm the flour tortillas for a few seconds in the microwave or a warm oven. Place a mound of the broccoli slaw on one half of each tortilla. 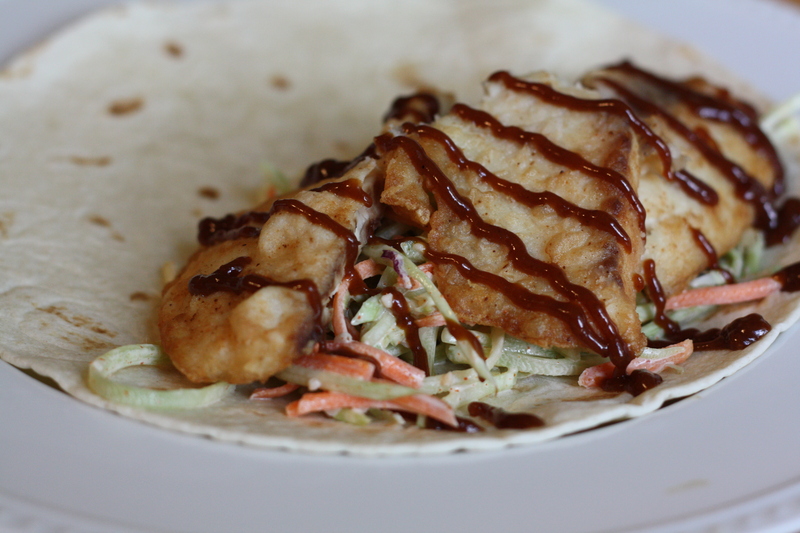 Place a fish fillet into each tortilla. Drizzle with the hoisin-peanut sauce. Posted in Food, Main Course, Recipes, Seafood, Vegetable and tagged Cooking, fish, Food, Recipes, seafood, vegetables. Bookmark the permalink. 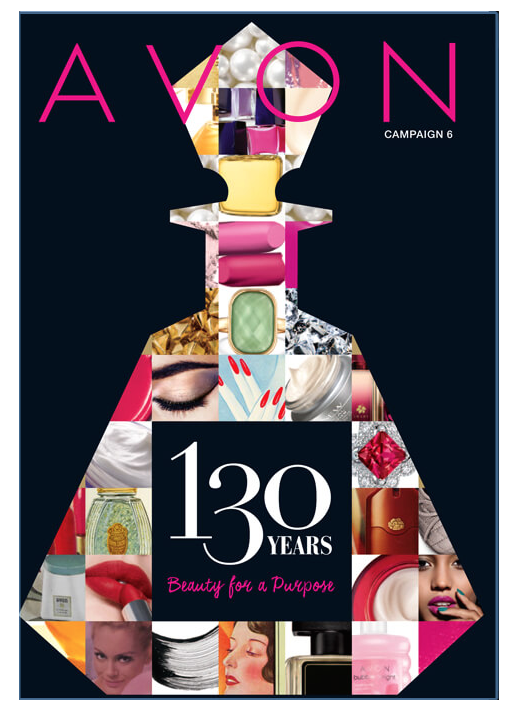 How very exciting – bet you cannot wait for it all to be done. Hmm, very brave having house guests this weekend too.